Now in its third year, the Northwest Audio Show is set to become one of the highlights in the audiophile calendar. 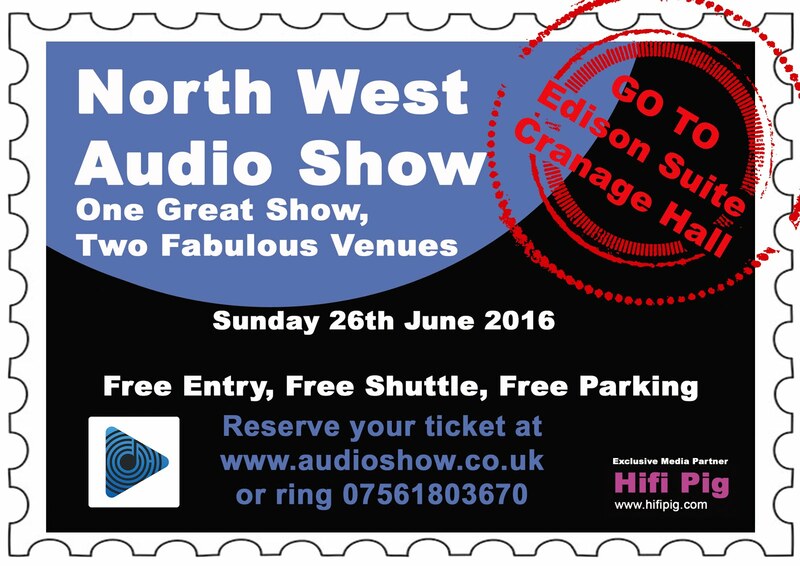 With great exhibitors, top brands and a superb venue, we believe that the North West Audio Show gives attendees the opportunity to hear the very best audio in surroundings that are second to none. Register and secure your free tickets today. Free entry, free parking, a day surrounded by the best in audio and all in the beautiful settings of Cranage Hall and Wychwood Hall, Cheshire. The event organisers will also be laying on a free shuttle bus between the venues.